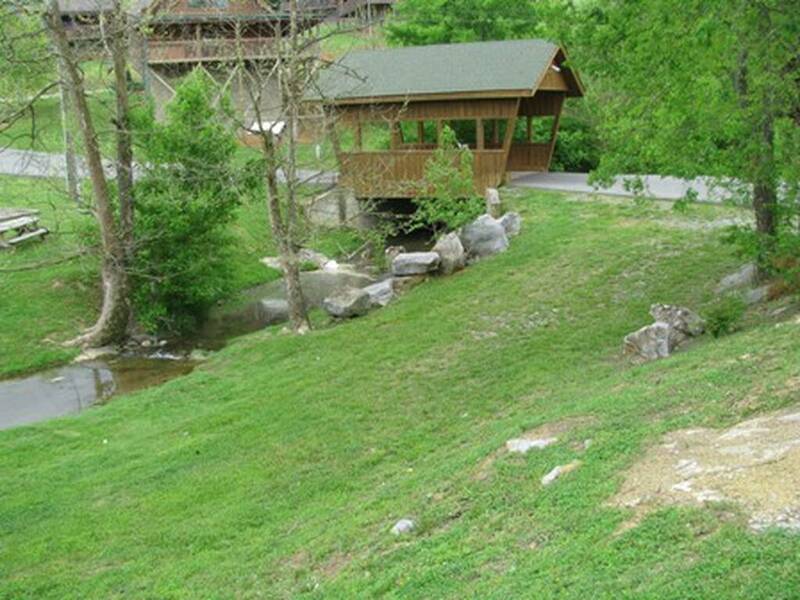 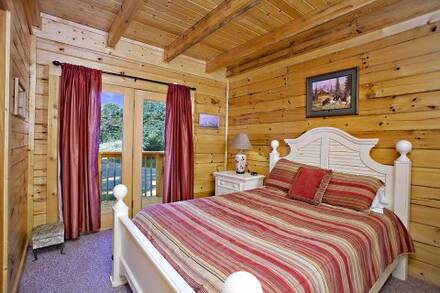 Three Bears is located in Pigeon Forge less than 2 miles from the entrance to Dollywood and Splash Country! 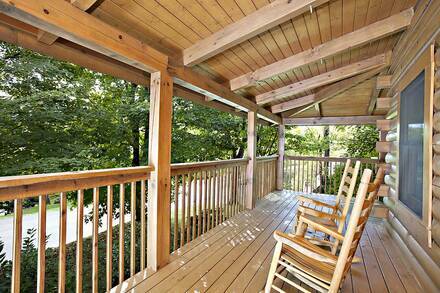 Upon arrival you will be met with rocking chairs on the front porch to enjoy your morning coffee. 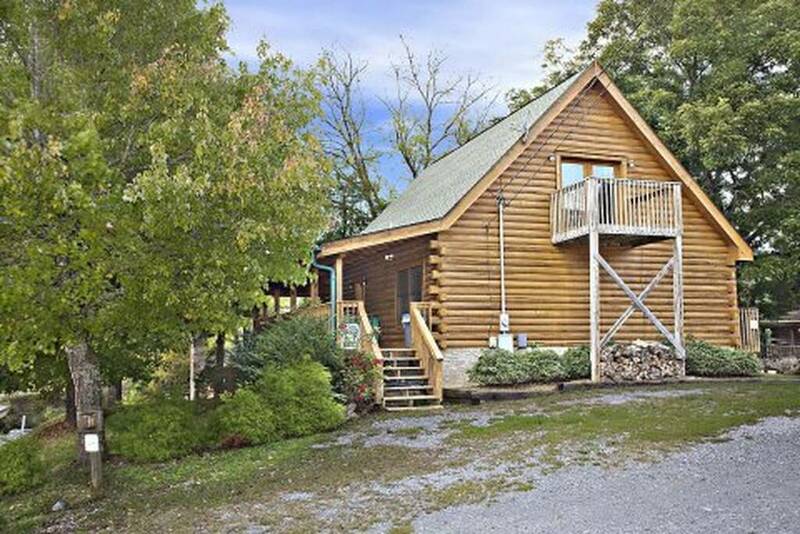 This cabin is well decorated with a beautiful stack stone wood burning fireplace, fully equipped kitchen, 3 private bedrooms, 2 queen beds, 1 Double, sleeper sofa, WIFI and an outdoor hot tub. 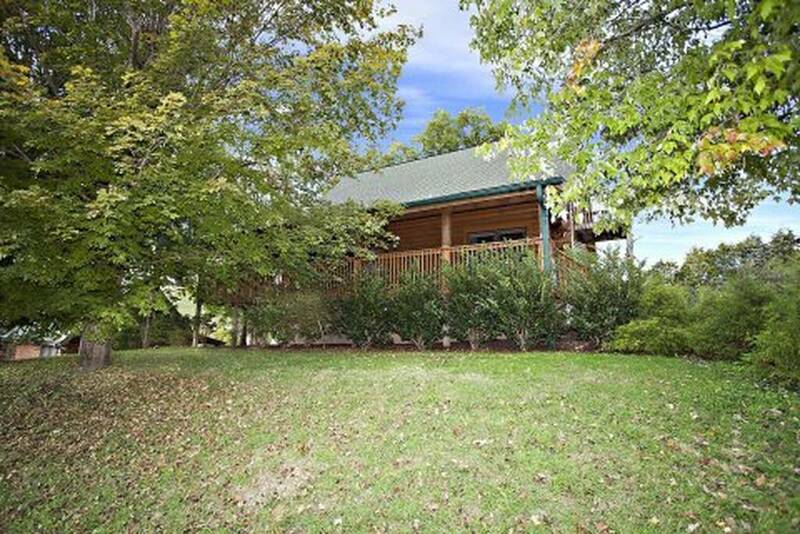 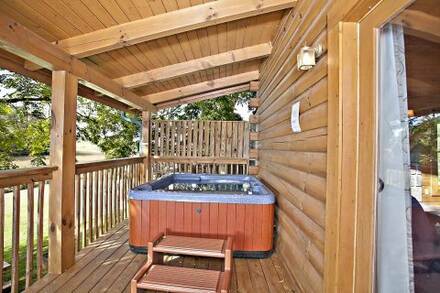 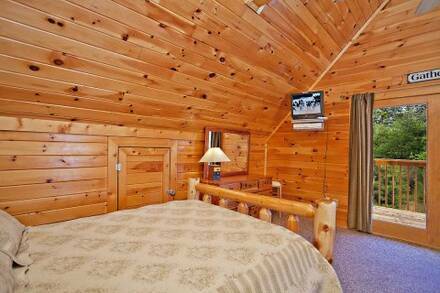 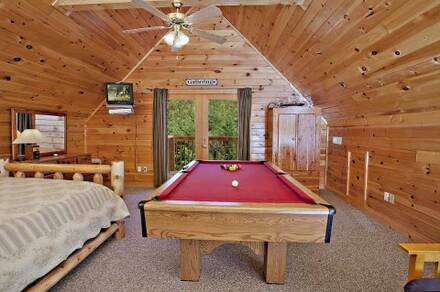 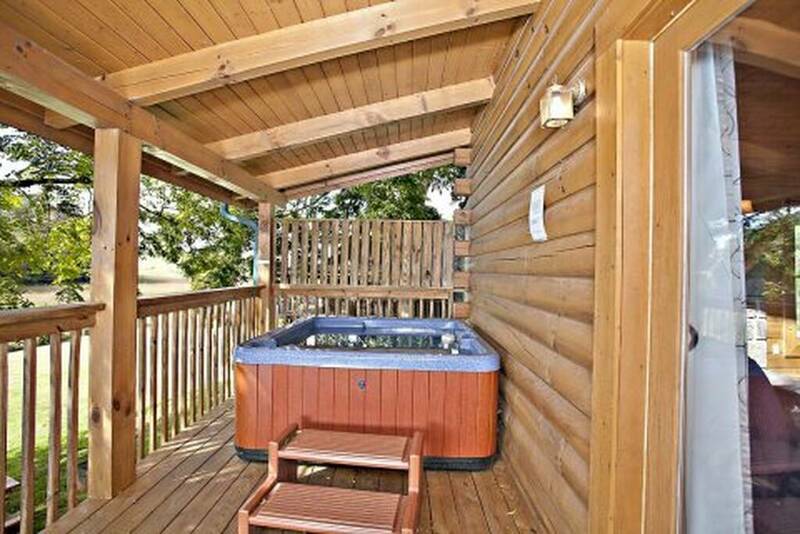 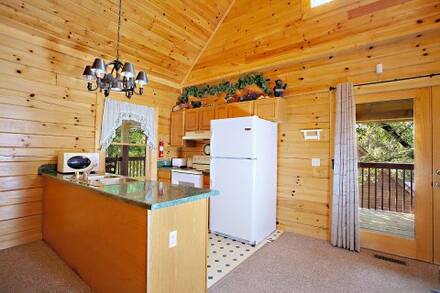 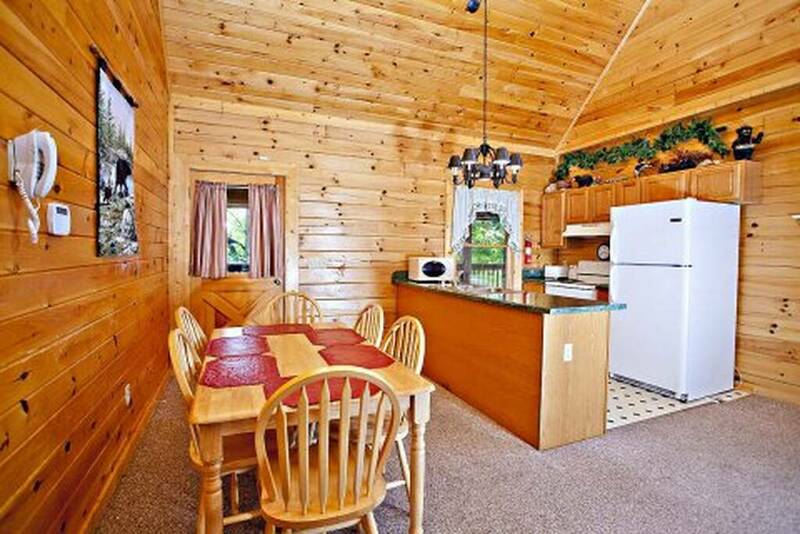 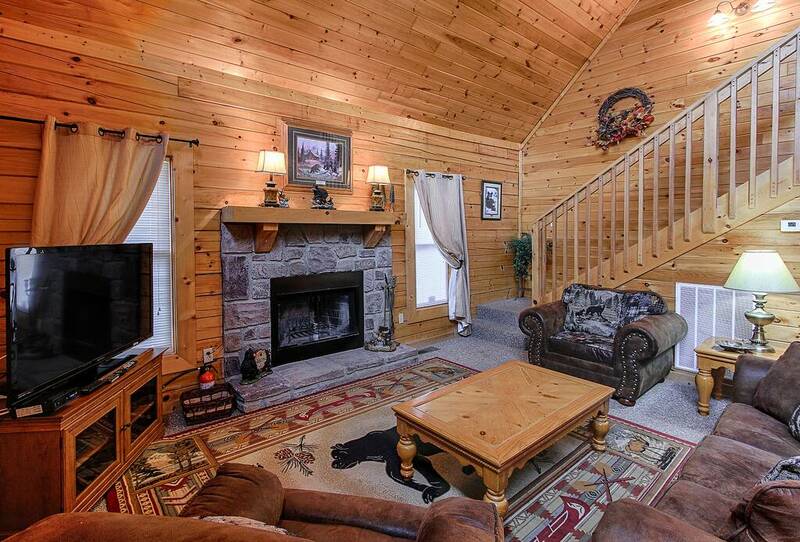 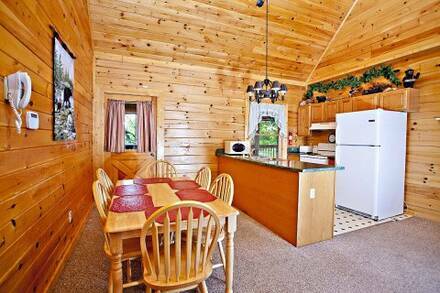 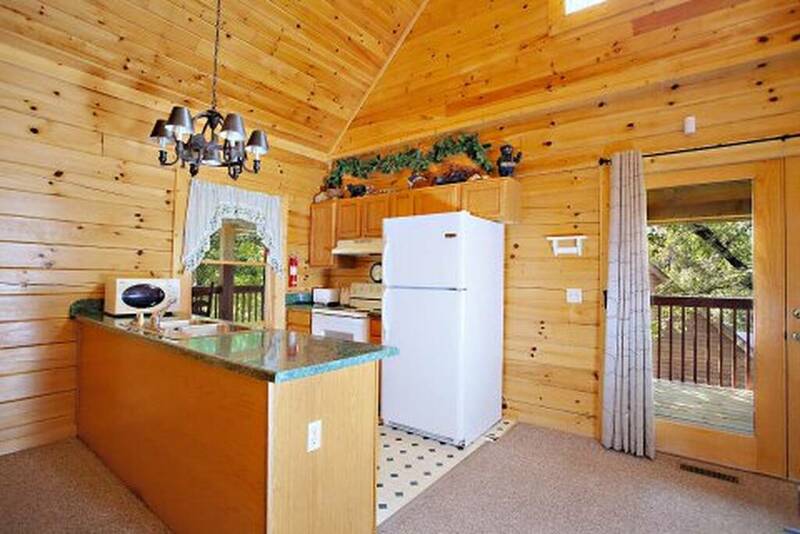 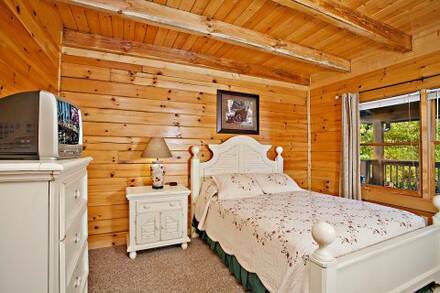 Don't miss your chance relax and enjoy your time away at Three Bears cabin. THIS CABIN IS ABSOLUTELY NOT PET FRIENDLY! !